As always, going to Doral's was a great experience. I like the cleanliness of the place, and also the friendly atmosphere. 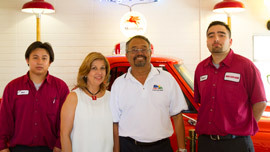 San Leandro Auto Repair - Doral's Auto Repair - Welcomes You! 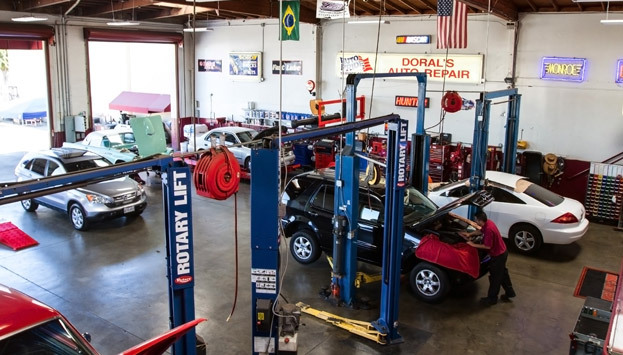 We are proud to be the leading San Leandro Auto Repair Shop. 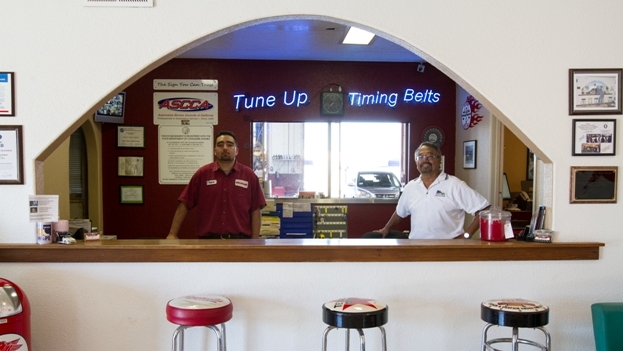 Although we specialize in Honda, we service a variety of makes and models. 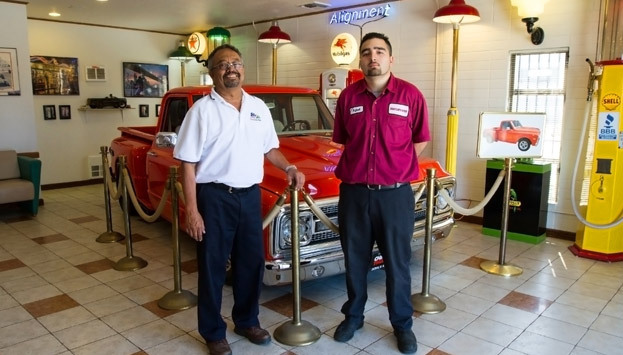 Our highly certified technicians have been consistently putting out excellent work in San Leandro auto repair and service and serving the community since our doors opened. Your business matters to us, and we know what it takes to keep you coming back. 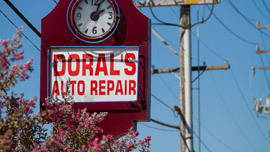 Dorals' Auto Repair can guarantee excellent service in San Leandro auto repair and service needs. We stand behind our work, and offer a 1 year or 12,000 mile warranty! 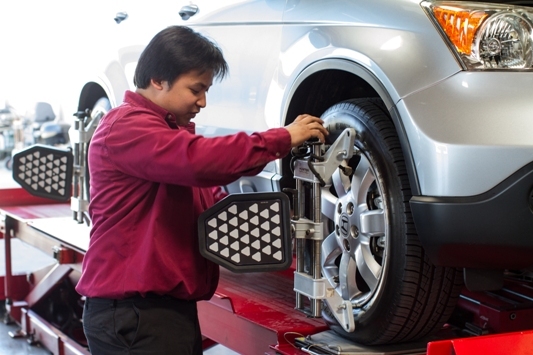 We can ensure a smooth repair or service for your vehicle. If you want to wait, no problem! 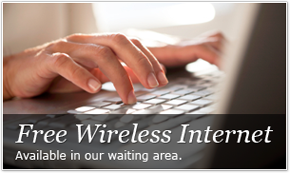 Enjoy our complimentary Wi-Fi in our comfortable waiting room, with a complete work area and flat screen TV, or take advantage of our free shuttle service (upon request).